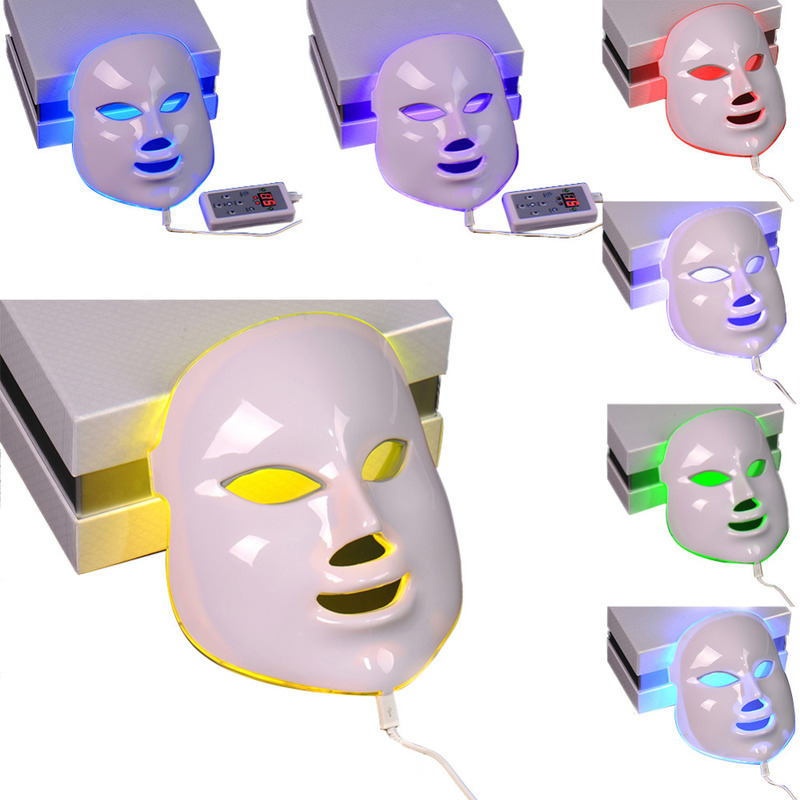 LED Light Therapy Mask with 7 Colors functions. 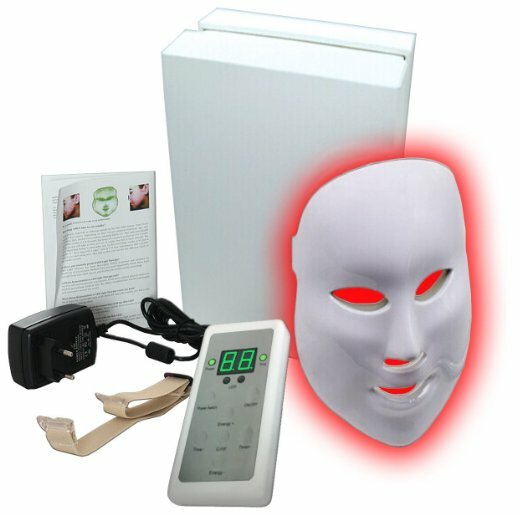 150 LED’s Red, Blue, Green – For Anti Aging, Wrinkles, Skin Whitening – Proven to Work! Used by the rich and famous but now available for home use! 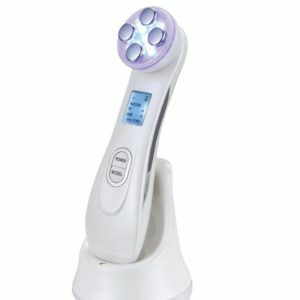 Highest Quality Beauty Mask With 7 Light Functions: Adjustable light function on Remote !!! 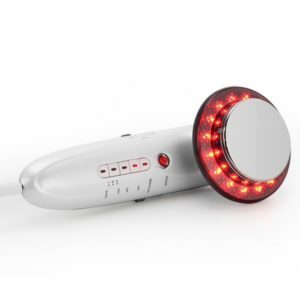 – Red 650 nm: Brightens and evens skin tone, reduces wrinkles, repairs damage by killing toxins for increased blood circulation. – Blue 463 nm: Reducing bacteria from within the skin and improves skin sensitivity. – Green 527 nm: Used for anti-aging and to smooth wrinkles and fine lines. – Purple 600 nm: Great for reducing the appearance of scars. – Cyan 470 nm: Assists in calming inflammation of the skin from scars or bacteria. – Dark Purple 640 nm: Tightens, brightens and reduces wrinkles. 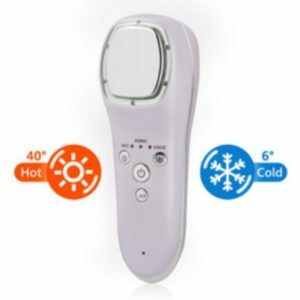 – Light Blue 510 nm: A soothing relaxing light for overall skin sensitivity and relaxation. – Enjoy a spa experience in the comfort of your own home.